Glass blowing is said to have originated in Syria, as early as the 1st century AD. The blowpipe is the principal tool of a glass master. He dips it in the molten glass and blows through the pipe, which makes the molten glass to form a bubble like structure. This blown glass is handled by the assistant of the master, with a pair of flexible tongs called ‘borsella’. The red hot glass can be shaped using this tongs. The Venetian glass was much admired by the world from very early times. The glass industry has its origin in Venice, in the 8th century AD. 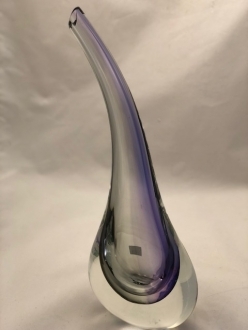 The qua lity of the Venetian glass and the superior workmanship of the Venetian artists earned great name for Venetian glass artifacts all over the world. While glass furnaces thrived in the mainland of Venice, the city faced a new threat. The super hot furnaces were considered to be potential danger to the wooden buildings of Venice. So the authorities found a way to isolate the glass furnaces from the main island. 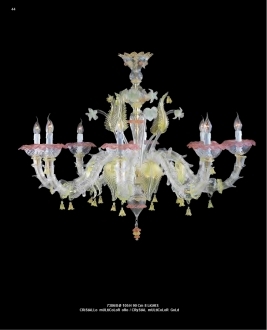 In 1291 the glass industry was shifted wholesale to the island of Murano. The authorities saw to it that the industry was isolated completely from the rest of the world. 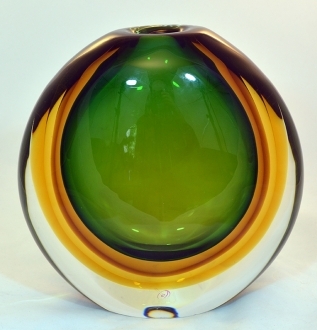 This was done with an intention of preserving the glass blowing techniques of Murano, thus maintaining the monopoly of Venice in the glass industry of the world. This scenario helped the glass artisans of Murano to hone their skills and conduct experiments in glass techniques. 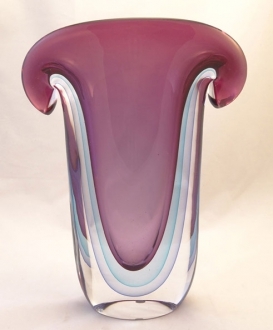 Innumerable unique techniques were invented by the ancient Murano glass maestros. 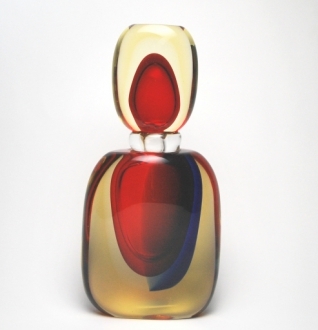 They blew, shaped and colored glass to form extremely innovative glass articles. 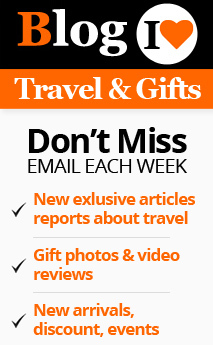 nken’ or ‘cased’ in another. The technique requires a high level of precision on the part of the artisan. He has to blow and perfect an article and then dip the completed article in molten glass of another color, so as to encase it. This second layer is generally a thick layer of clear glass, usually white. This gives the encased colorful object a unique beauty. The craftsmen usually make the Sommerso articles with two layers but many layered creations are also possible. 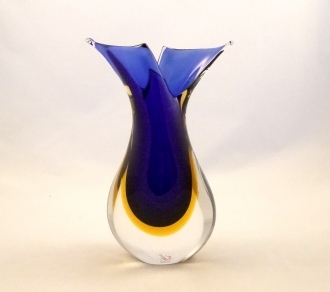 The Murano glass masters usually use this technique in making vases. The Sommerso glass vases are greatly appreciated all over the world.